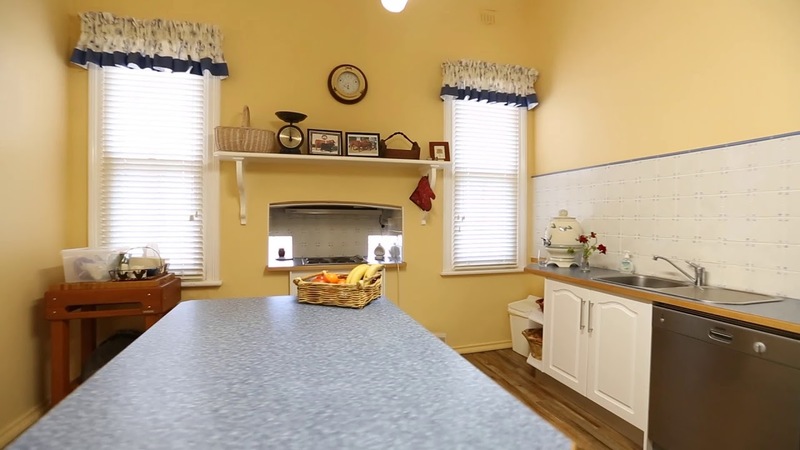 • Excellent location – 33 km east Wagga Wagga, 14 km Hume Highway, 4 hours Sydney, 5 hours Melbourne. • Securely fenced and watered. 2 x bores, reticulated livestock water system and 8 dams. • Excellent soil and pasture management – detailed paddock history available. • Nicely balanced – Yellow Box flats through to undulating grazing country. • Historic circa. 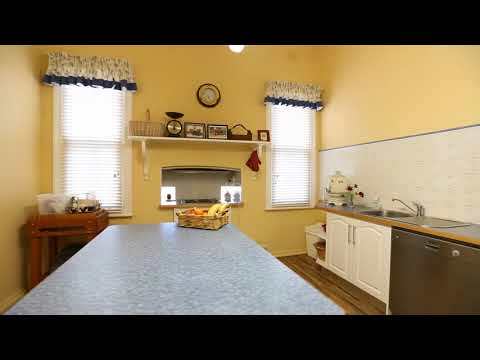 1903 fully renovated Homestead and near new brick Manager’s Residence. • Well maintained improvements – substantial main cattle yards, 2nd set cattle yards, haysheds and machinery shed. “Birubi” is a high profile parcel of country located in a prime position. Properties such as “Birubi”, which offer a wide range of potential enterprises, rarely come to the market in the Wagga Wagga district.